Horse Rescue is a highly unique activity that is usually carried out by a benevolent non-profit organization, foundation, or other entity, but sometimes by an individual. We’ll refer to it here as “Rescues” or “The Rescue.” The Rescue provides or facilitates’ shelter, rehabilitation, and re-homing of abused, abandoned, neglected or surrendered horses that come into The Rescue’s care. Circumstances of acquisition vary, but some horses are voluntarily surrendered when the owners can no longer take care of them; and some are seized through legal proceedings because of improper care and poor condition from owners by agencies such as Animal Control, Animal Authority, County Sheriffs Department, State Bureau of Animal Protection, etc. Horse Rescues do not usually have any legal authority to investigate or intervene in animal abuse cases. For protection from liability, it is best if The Rescue is not involved in assessments of animals that are seized. Those that may be involved with intervention, investigation, and conditions assessment are not insurable under Ark Agency’s liability insurance program and may be difficult to place coverage for with any Insurer. Some Rescues specialize in Senior and Blind Horses, or certain breeds and retired racehorses, but many do not specialize. Qualified foster homes are often sought for temporary stabling and care. Rescues may retire and keep a few horses as permanent residents, but strive to adopt out and re-home animals to loving, informed homes. Some Rescues sell the horses and some adopt them out for a fee that off-sets the costs of rehabilitation. Rescues are usually operated by volunteers who are actively solicited. Rescues commonly hold educational workshops by which they train volunteers and the public about horse care and cruelty. As benevolent entities, fund raising is an important activity for Rescues. Financial support is sought or raised from memberships, adoption fees, donations, sponsorships and grants, in addition to holding of fund raising events. These events may include seasonal festivals, horse shows and competitions, concerts, walks for a cause, marathons, dining events, and petting zoos. Sales of jackets and shirts, tack and other items are another source of income. Advertising and promotion is an important activity of Horse Rescues, and horses may be used in some way for those. Commercial General Liability Insurance protects you from financial loss should a client, customer, visitor, or a trespasser become injured [Bodily Injury] or their property is damaged [Property Damage] in relation to your operations, and they make a claim or file a law suit against you for damages. The well-managed Horse Rescue generally has moderate exposures. However, this is only if they: Have clearly written mission, purpose and procedures; do not participate in law enforcement activities with seizure of horses; if they use well-written contracts and agreements; and, if horses seized or voluntarily surrendered quickly become the sole property of the organization until the horses are adopted, sold or leased out to new “owners”. Those that do not have ownership of the horses, or may be involved in conditions evaluation and law enforcement activities are in a High Risk category and may not be insurable because of this. A rescued horse injures someone while at a Foster Home, either by direct contact or getting loose and into a roadway and being hit by an auto. A rescued horse injures someone who “tries” the horse to determine if they will adopt it. A third party is injured or property is damaged while participating in a fund raising event of the Horse Rescue. 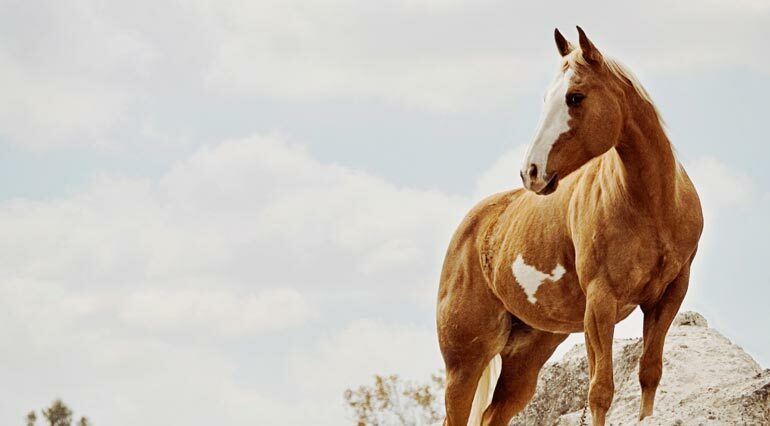 Here at Ark Agency, we know your horse insurance needs are unique, therefore we believe in person-to-person service. Contact us by phone all or e-mail for an estimated premium, policy and company details, and qualification requirements. We work with several insurance companies and rates and coverage conditions vary. We will help you determine which application to use and advise on how to put insurance in force.